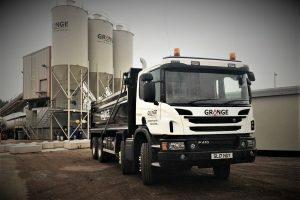 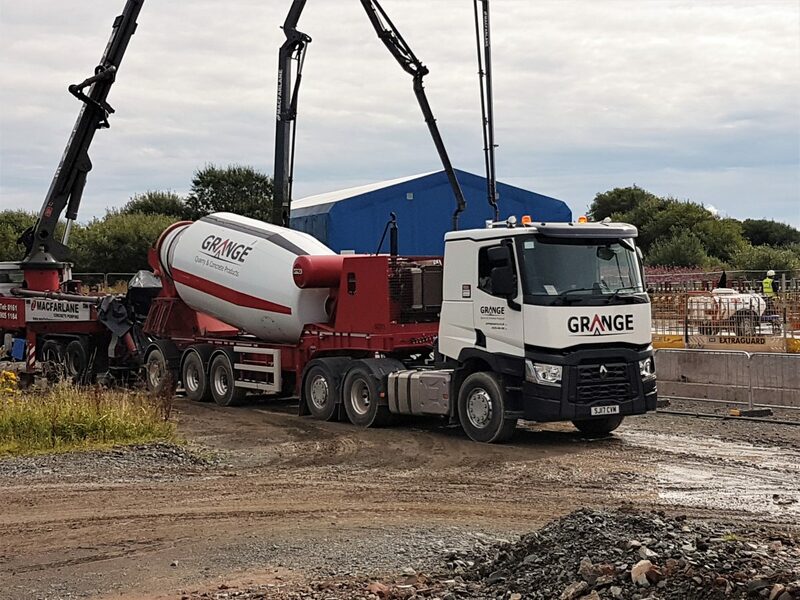 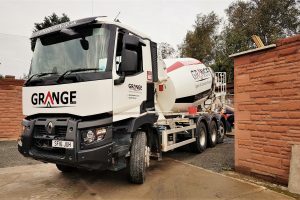 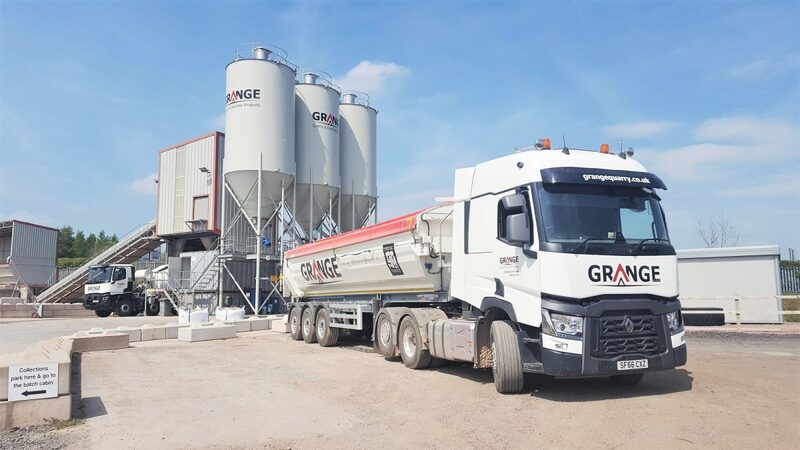 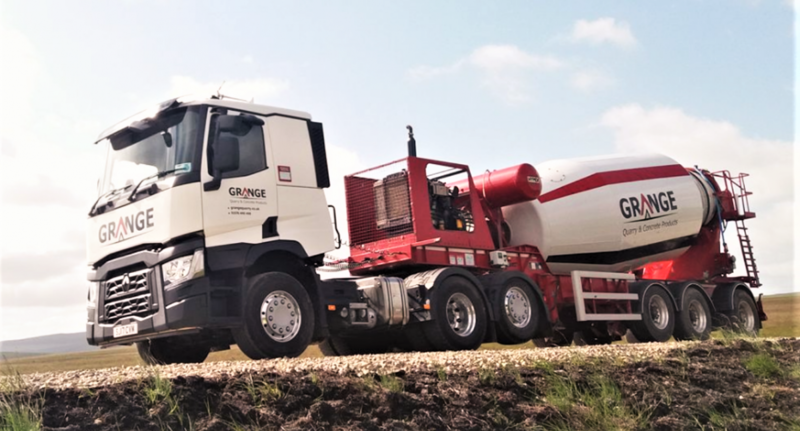 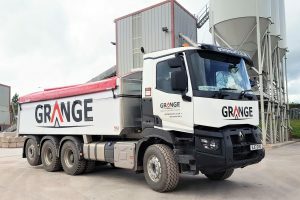 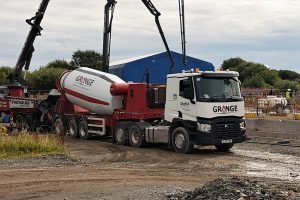 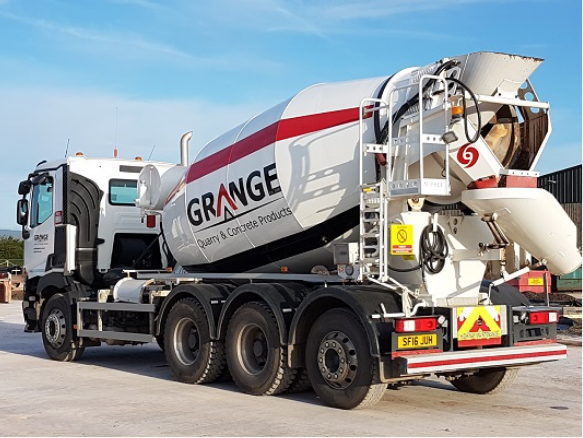 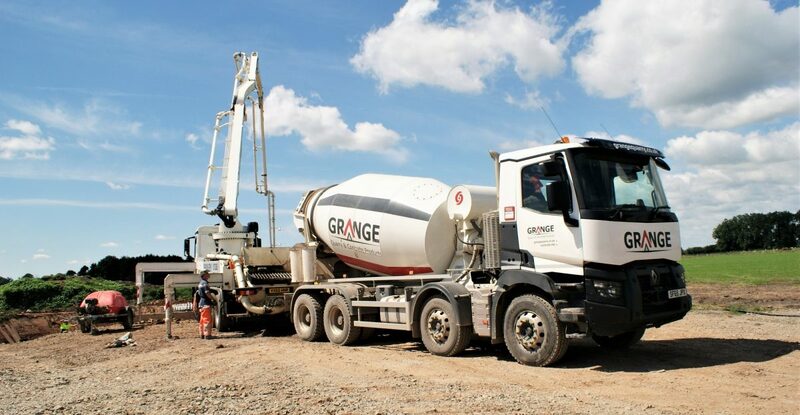 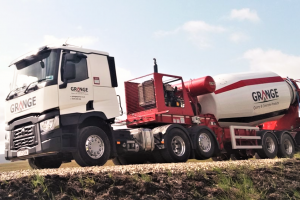 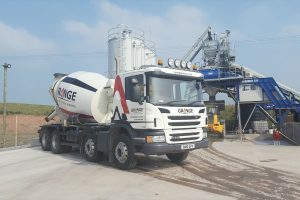 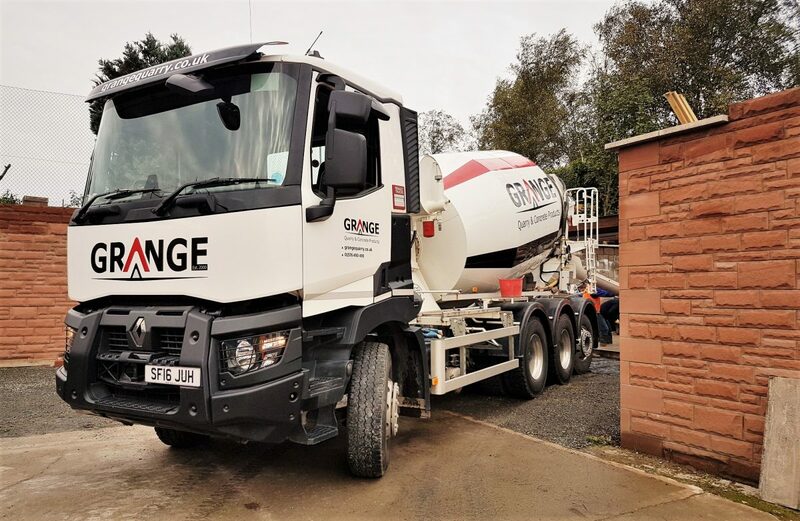 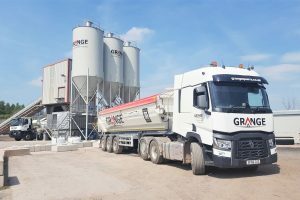 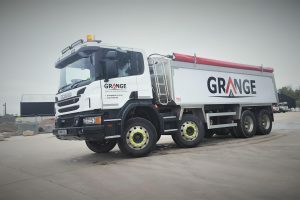 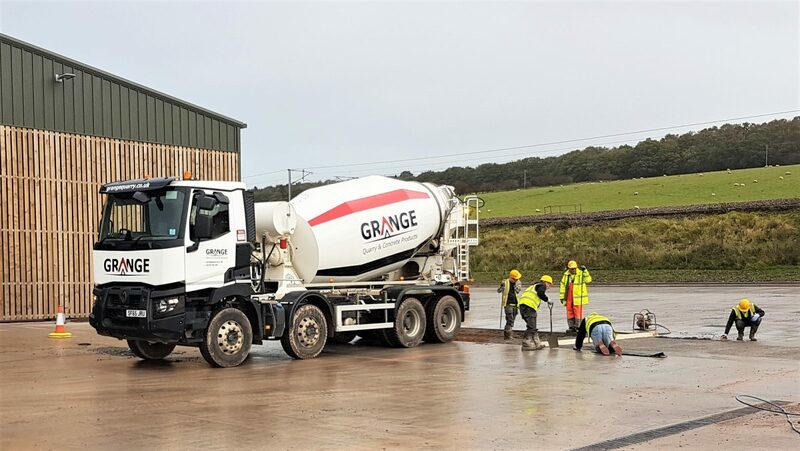 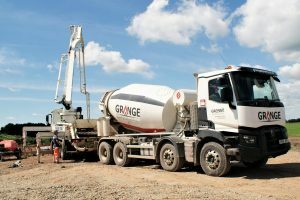 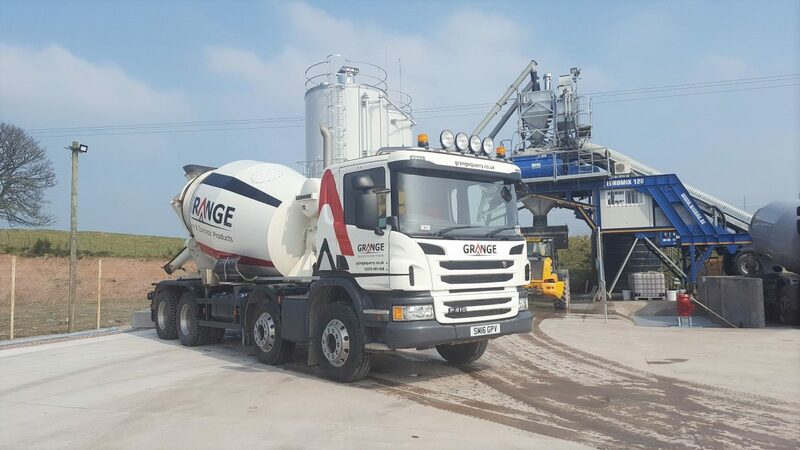 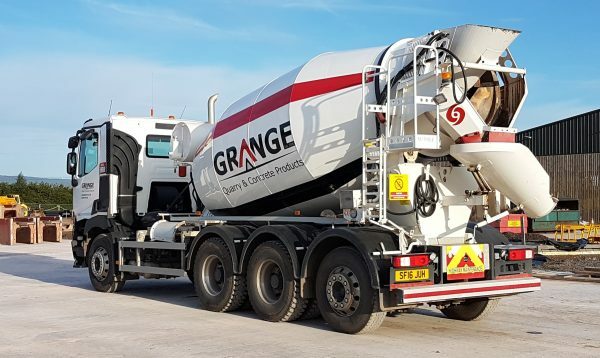 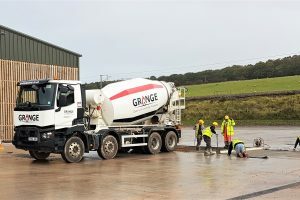 The Grange also operates a fleet of seven truck mixers including a high capacity articulated chassis unit. 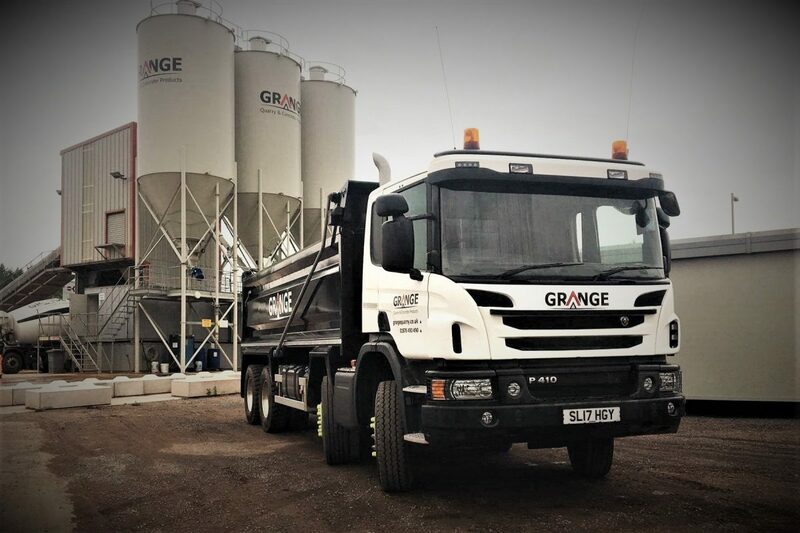 Our standard rigid trucks are high capacity 8m3. 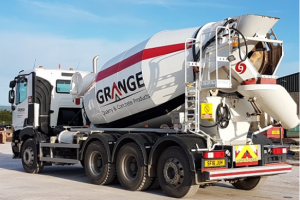 We can accommodate sites that are smaller with tighter manoeuvring requirements through our retractable rear axle system. 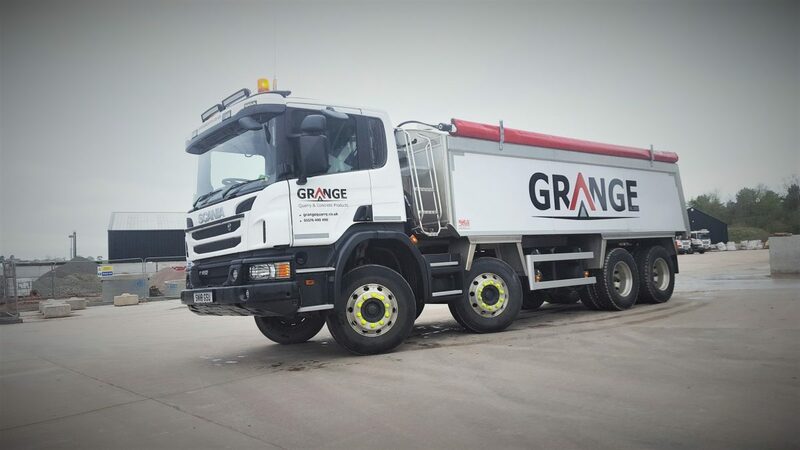 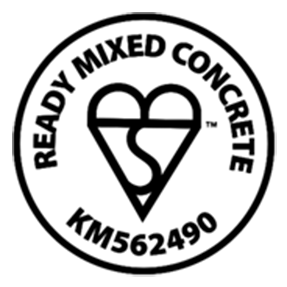 This fleet is available for general hire subject to availability. 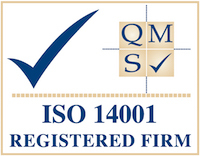 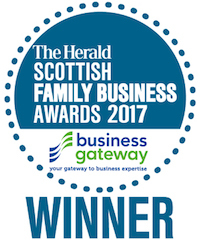 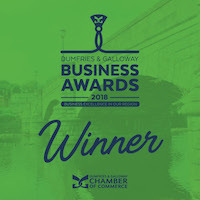 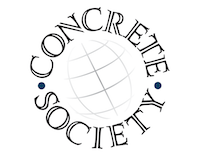 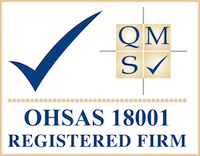 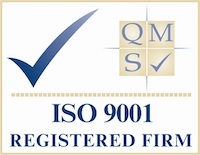 If you wish further information please contact us for details.